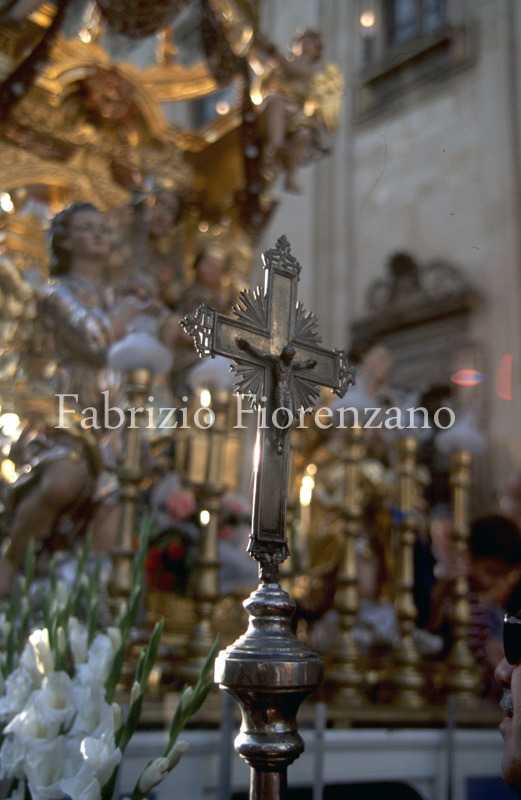 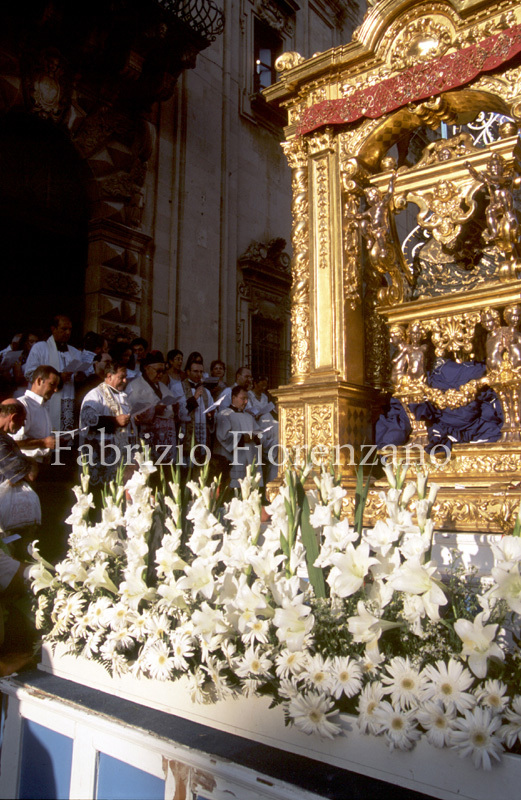 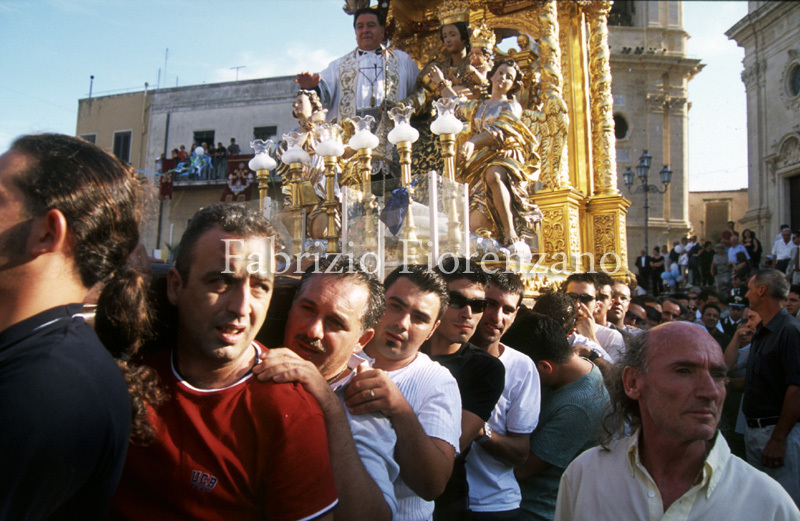 ITALIANS are well aware that Sicily is the region where religious festivals are events of deep devotion and fascinating spectacle. 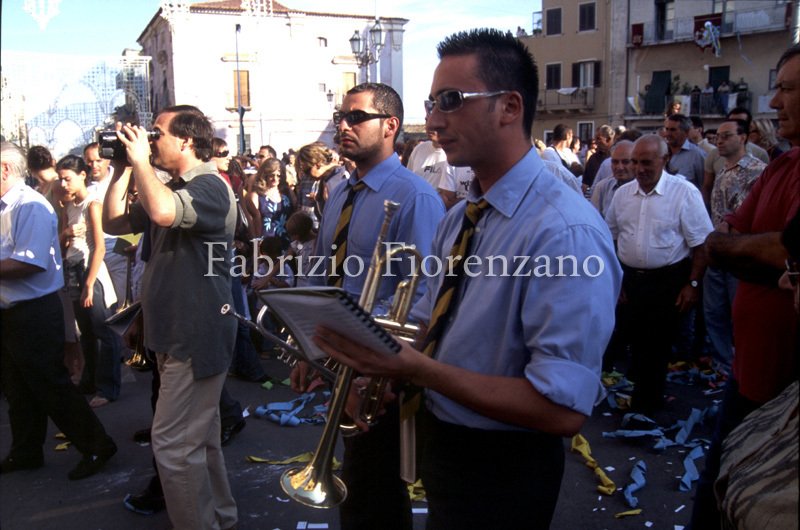 Each year, dozens of events are organised all over the region, but some of them deserve closer inspection because of their fascinating and unusual nature. 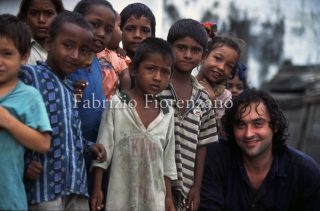 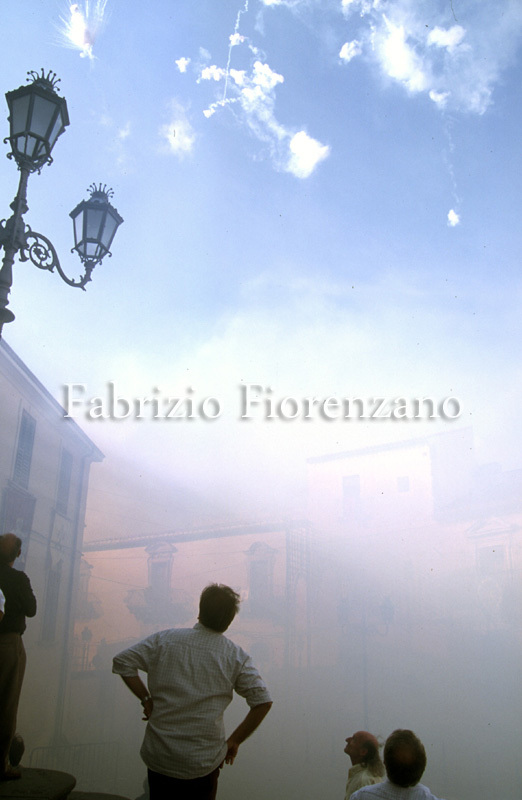 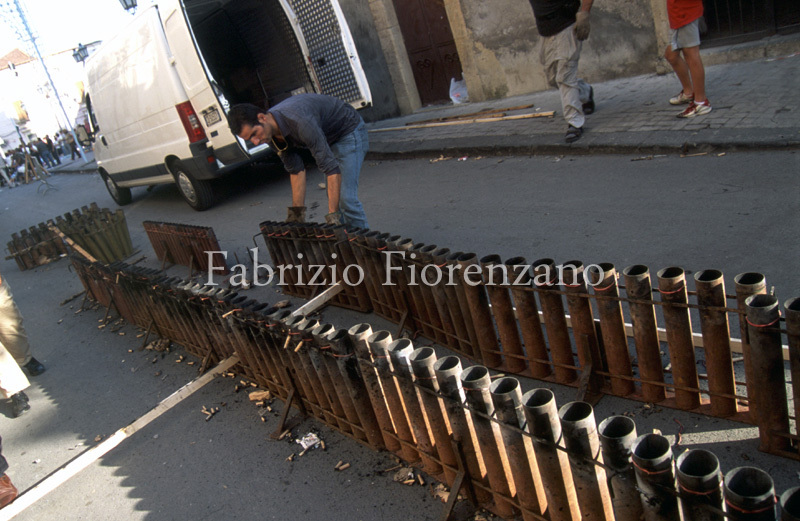 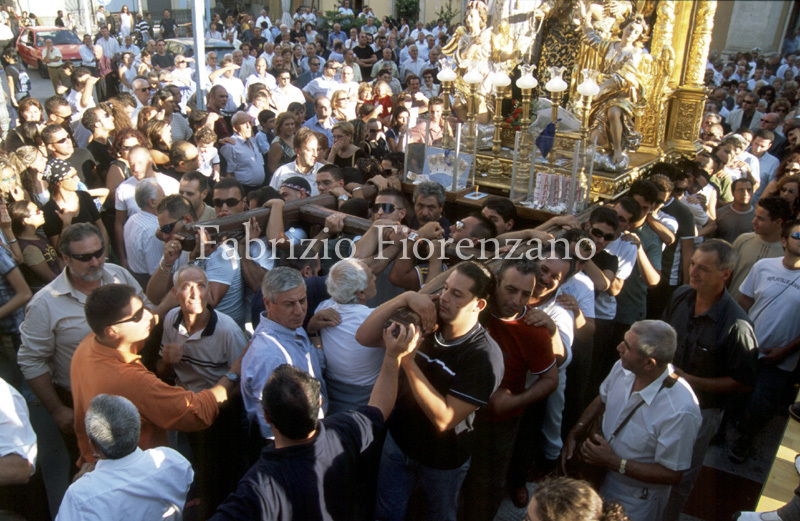 One such event takes place in Militello in Val di Catania, a small town with a population of 10,000, standing on a hill 48 km from Catania, and numbered among the sites protected by UNESCO. 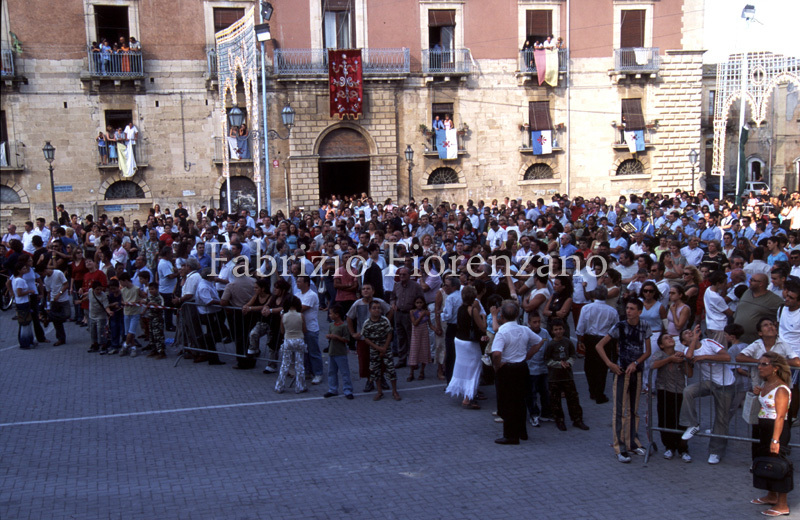 It is thought that its name derives from ‘Militum Tellus’ (Land of the Soldiers) and dates from the time when the Romans, under the leadership of Marcus Marcellus, were preparing their assault on Syracuse. 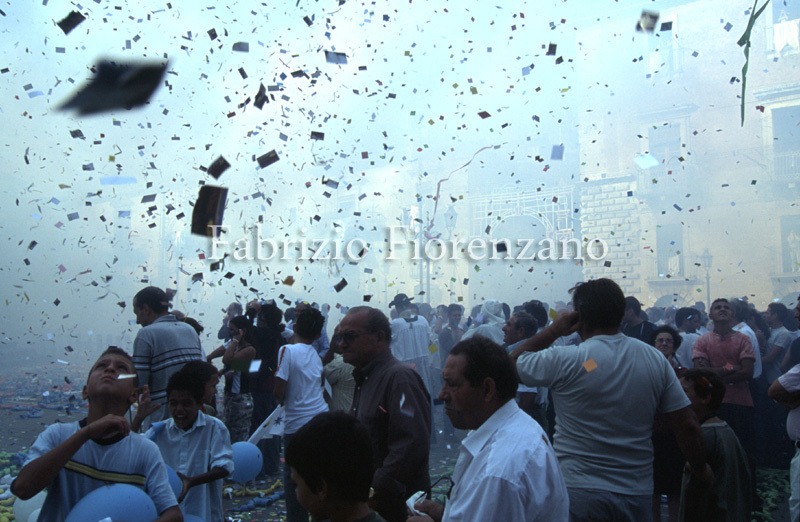 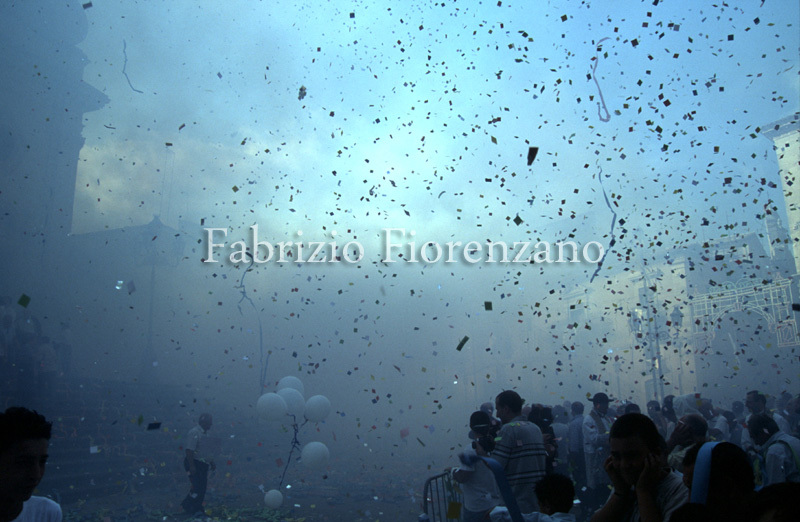 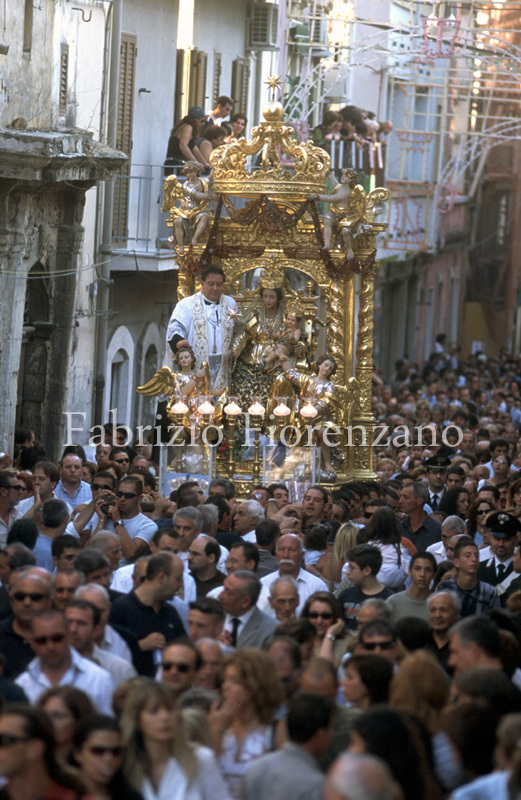 In September each year, the town organises an extraordinary festival, religious but also secular. 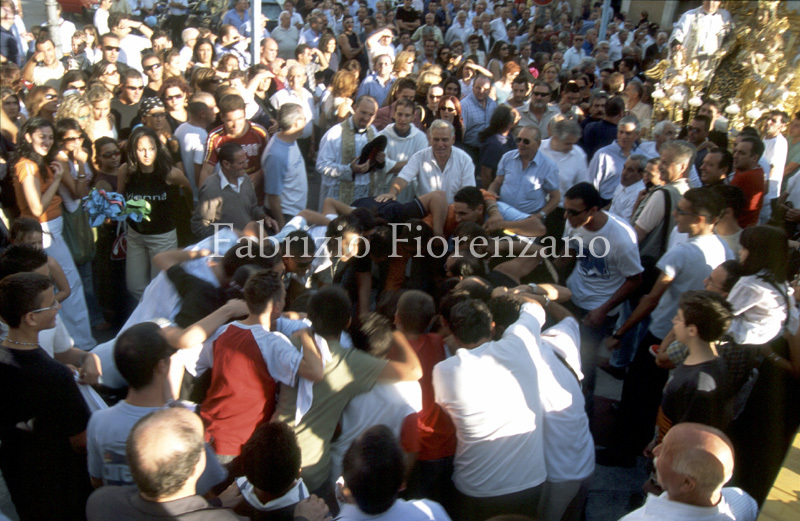 In Militello, the relationship with religion also manifests itself in rivalry among local factions. 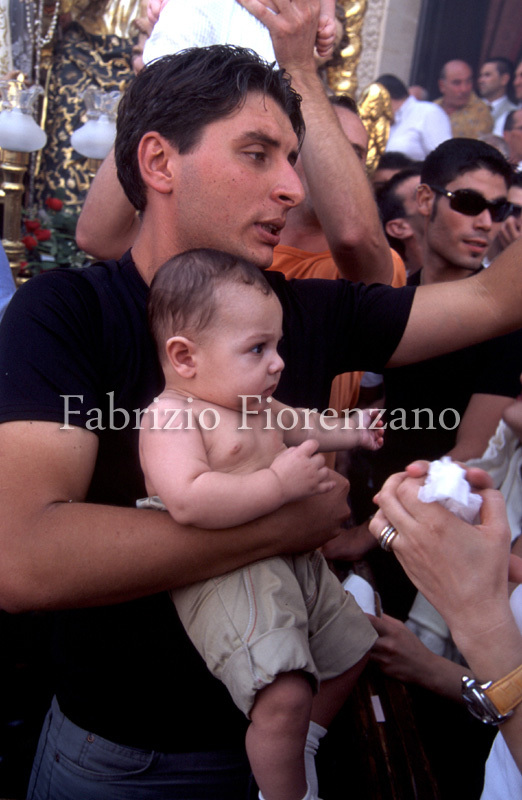 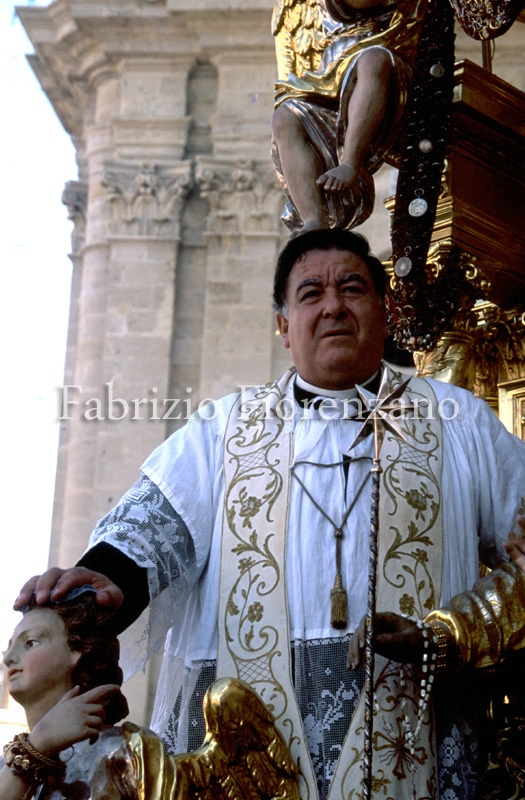 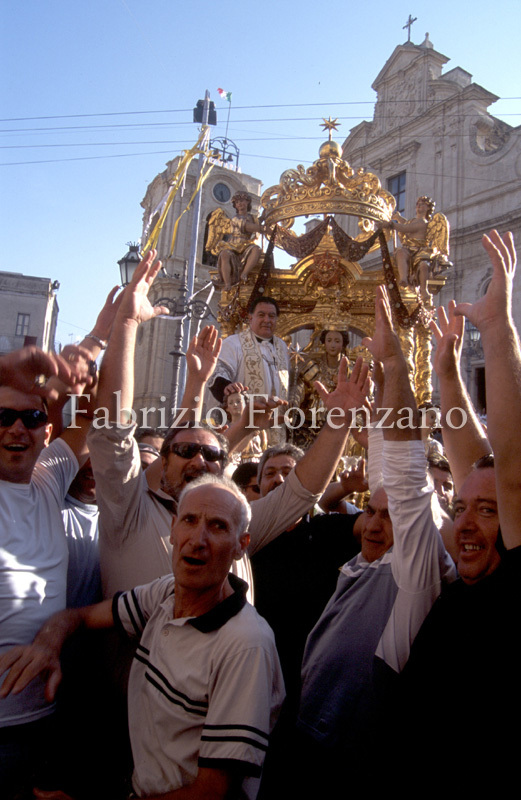 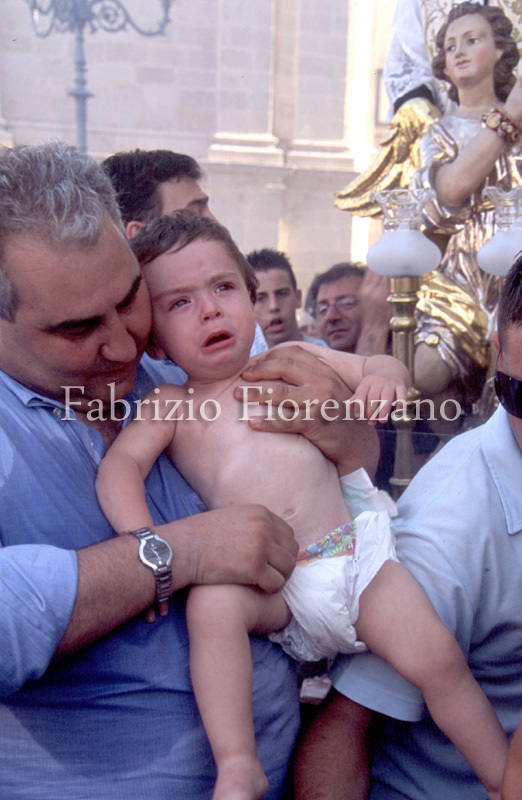 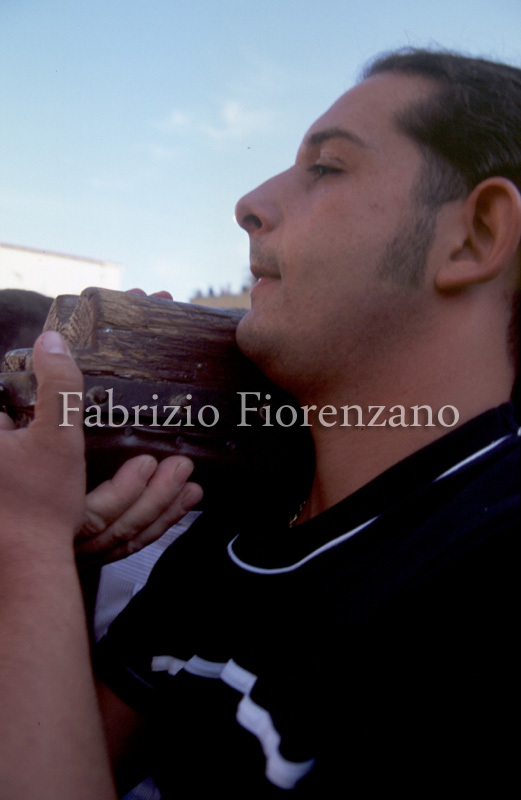 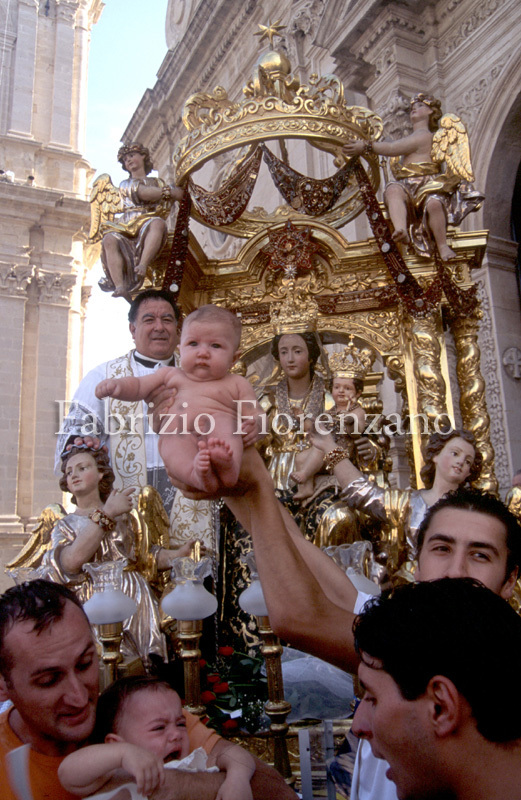 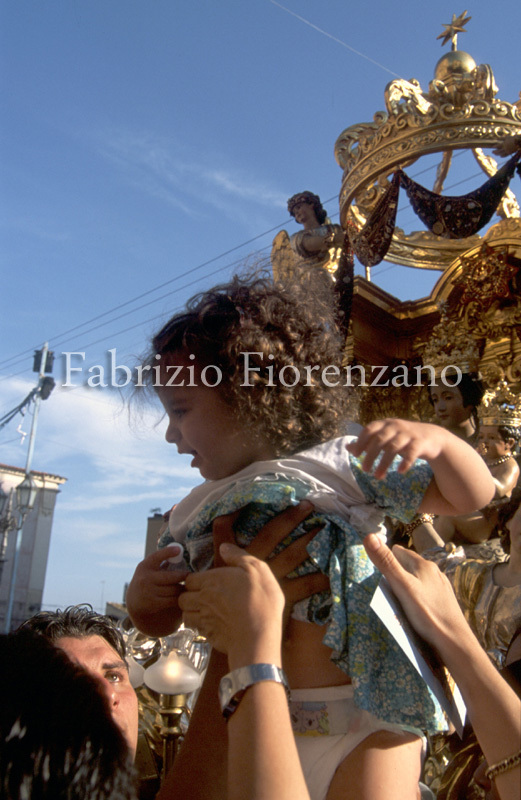 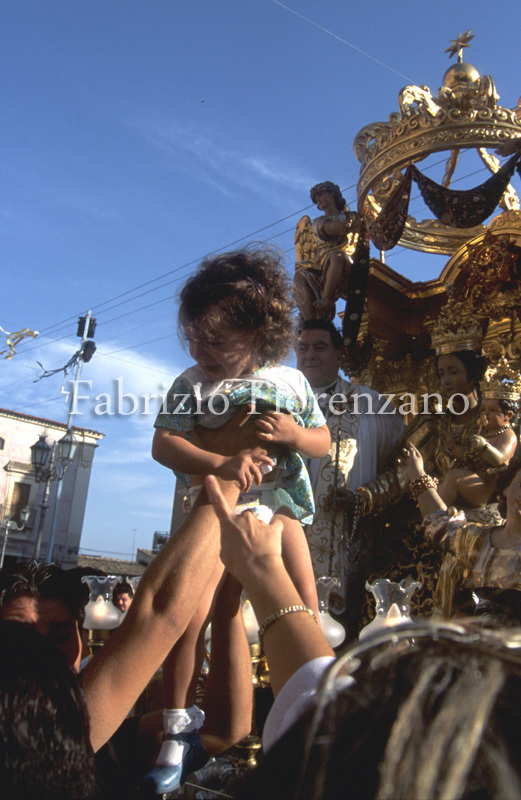 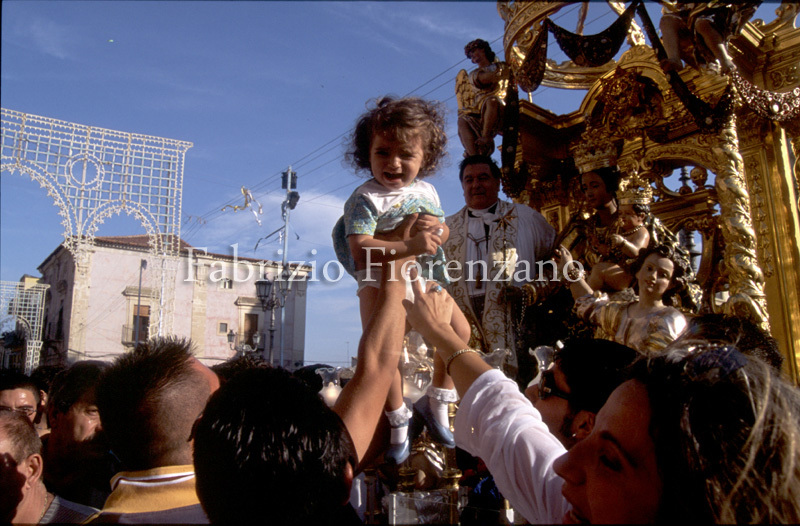 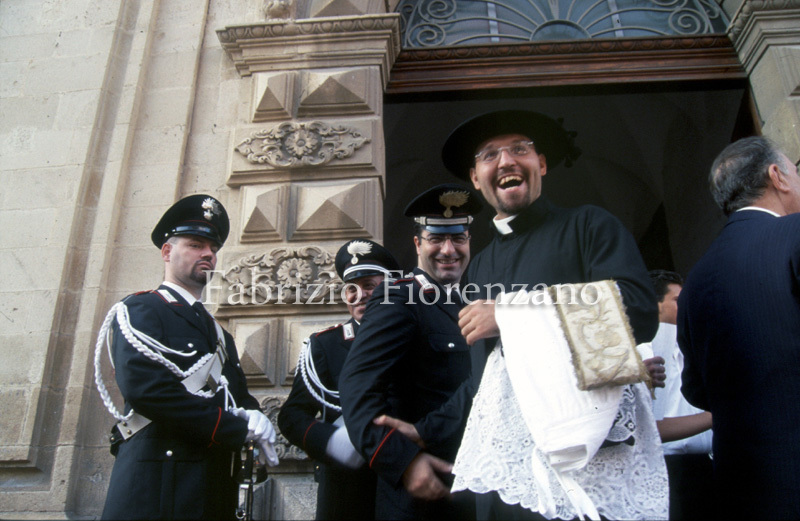 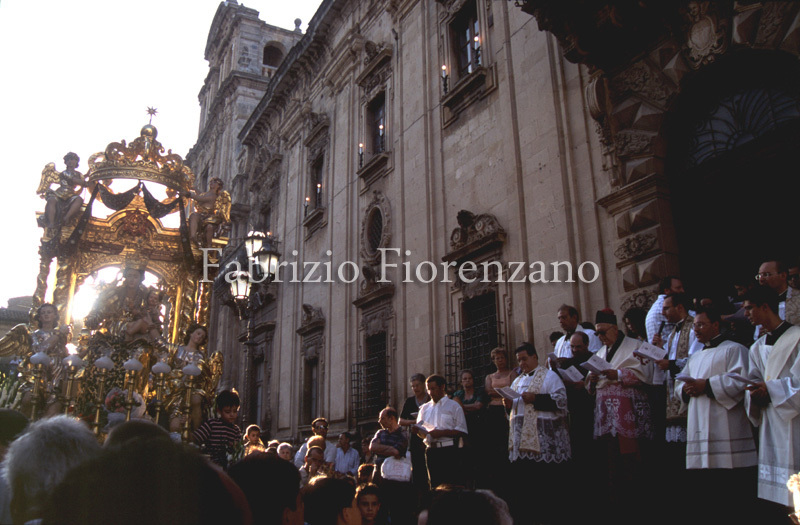 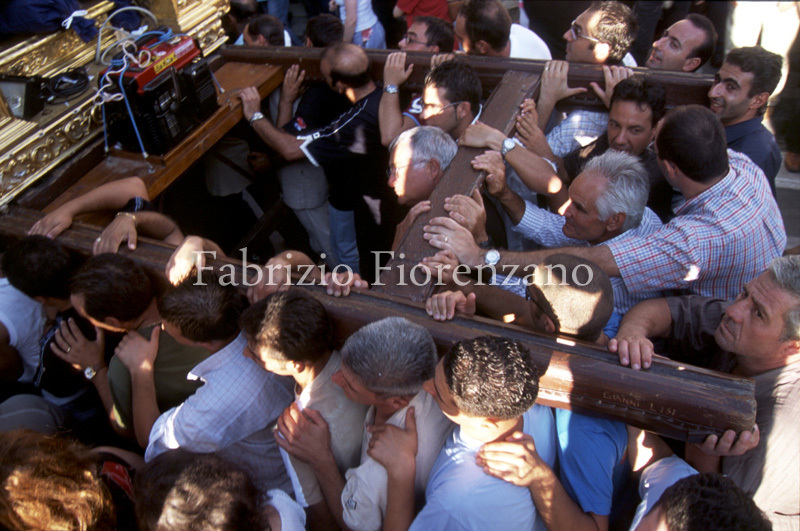 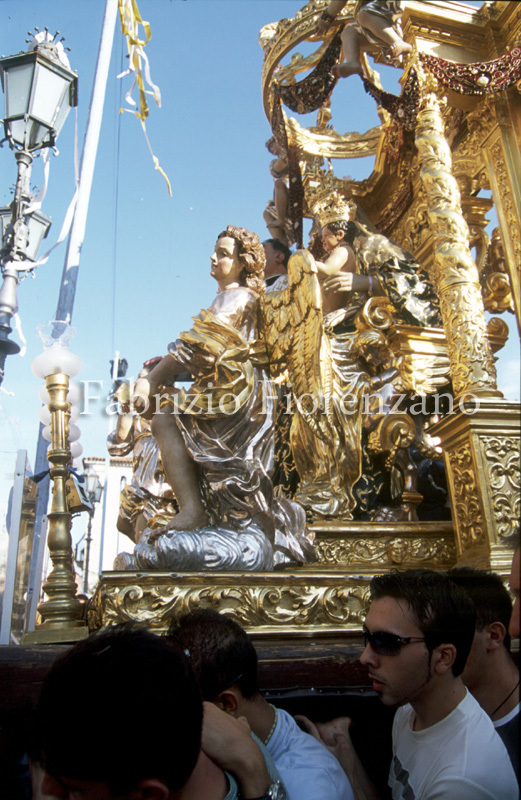 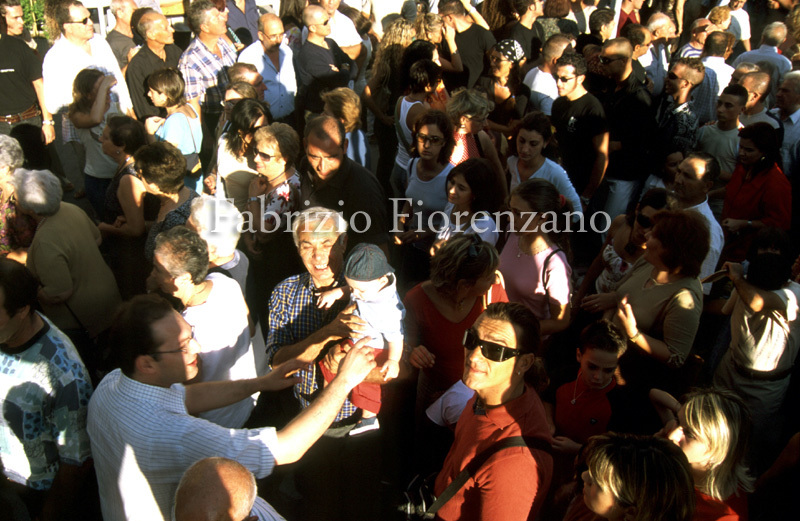 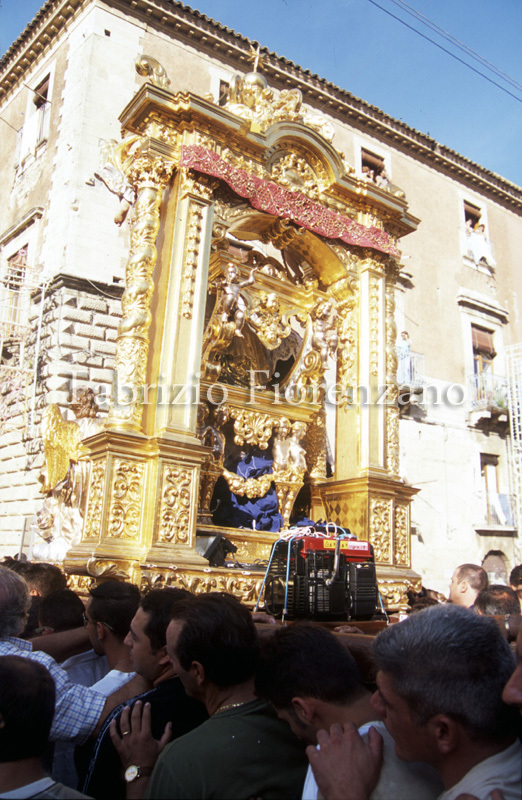 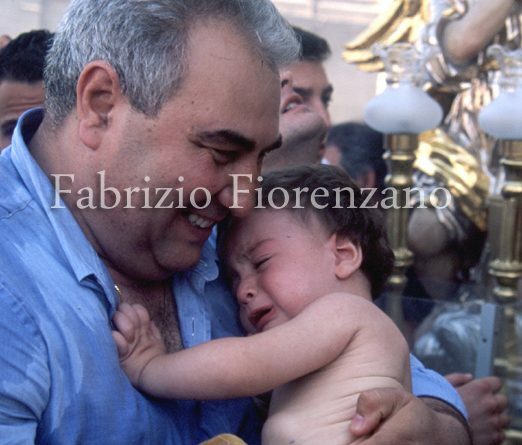 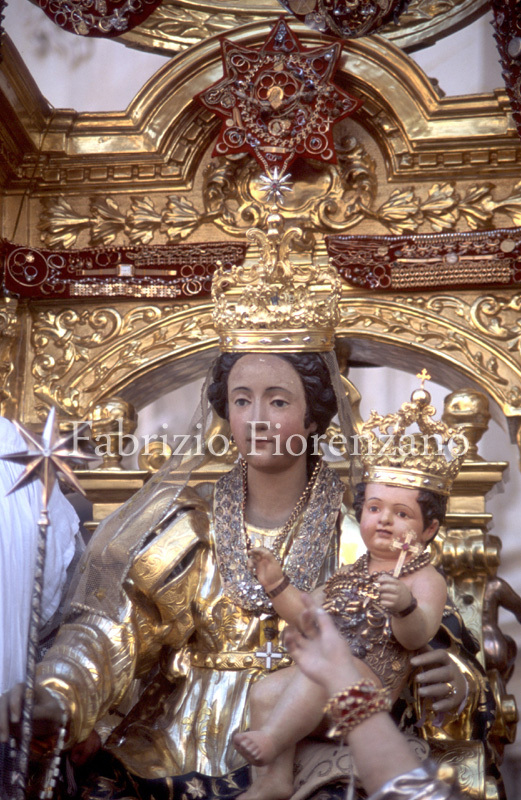 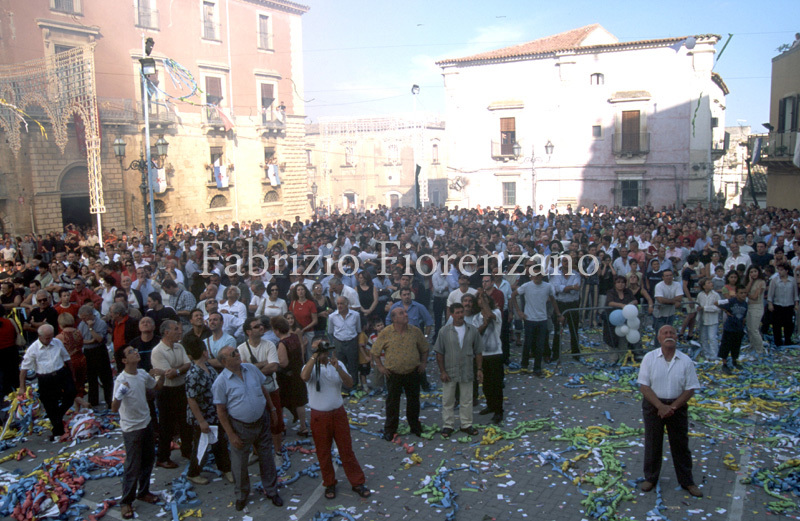 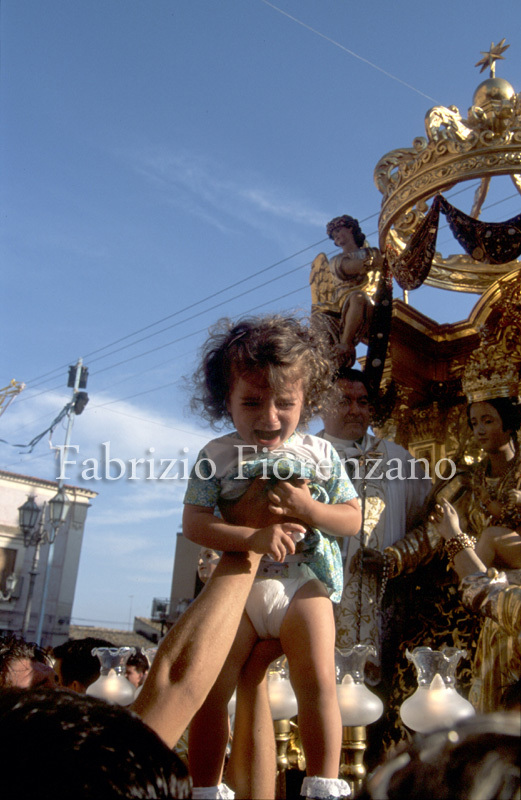 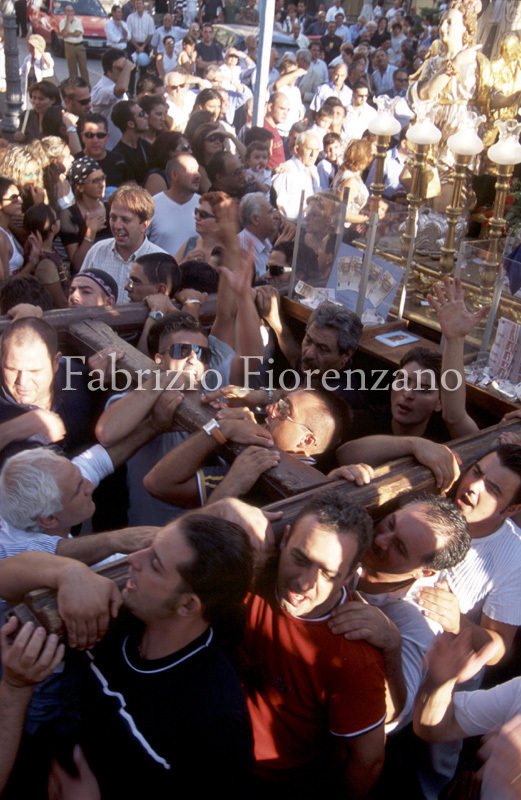 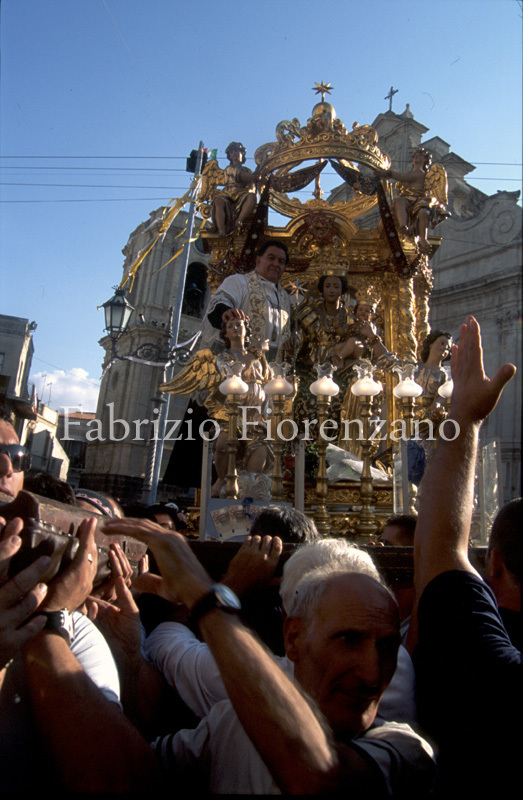 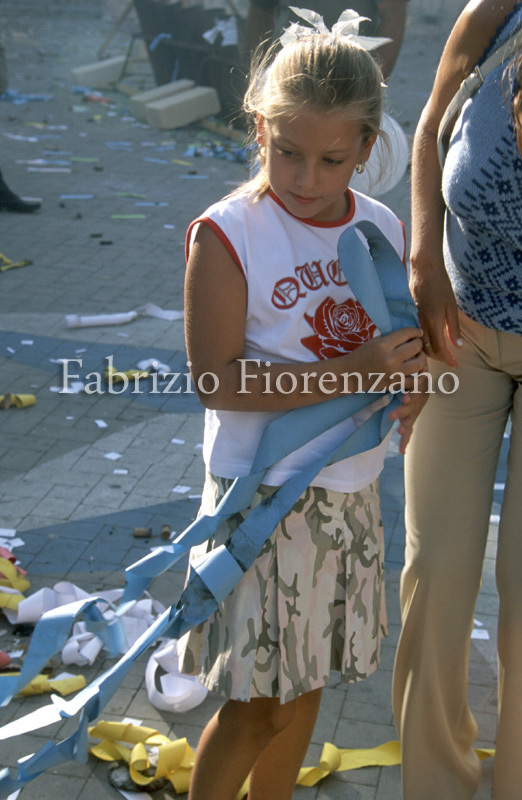 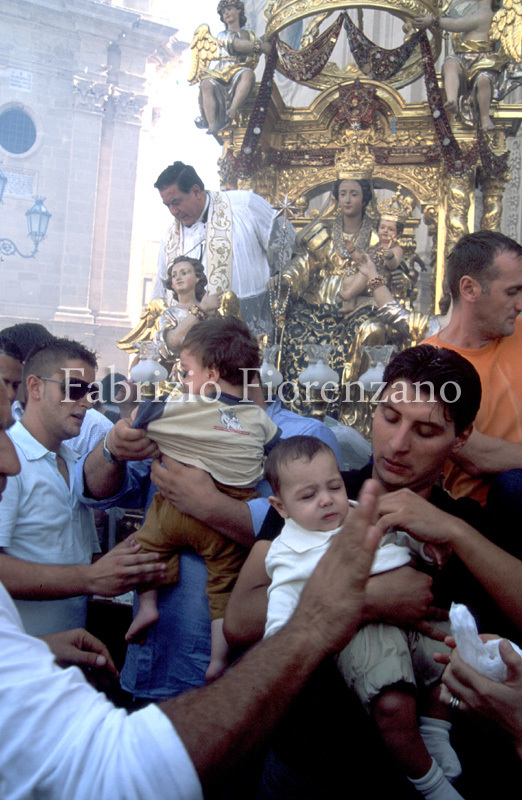 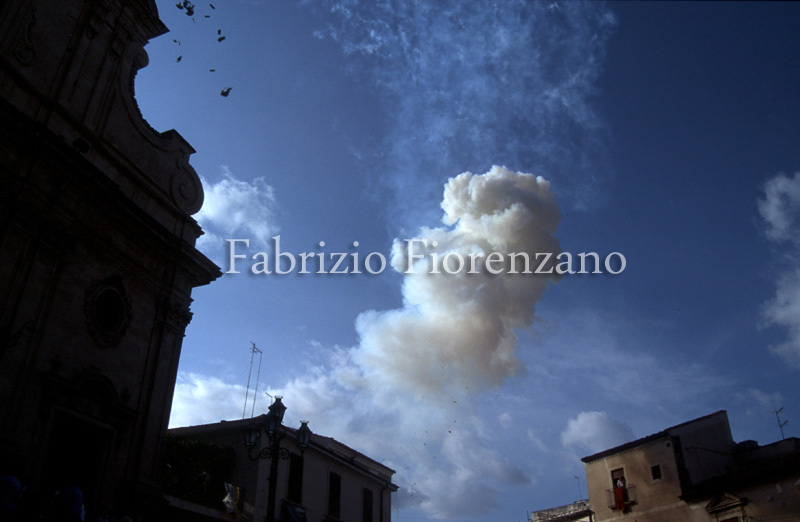 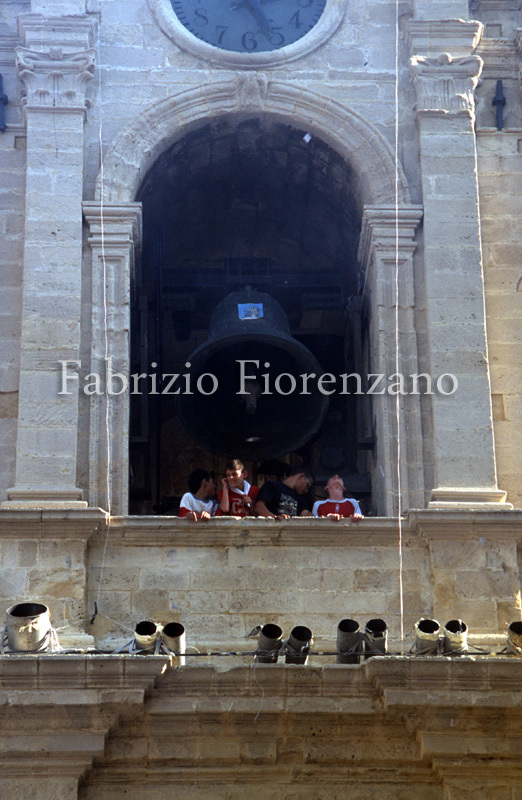 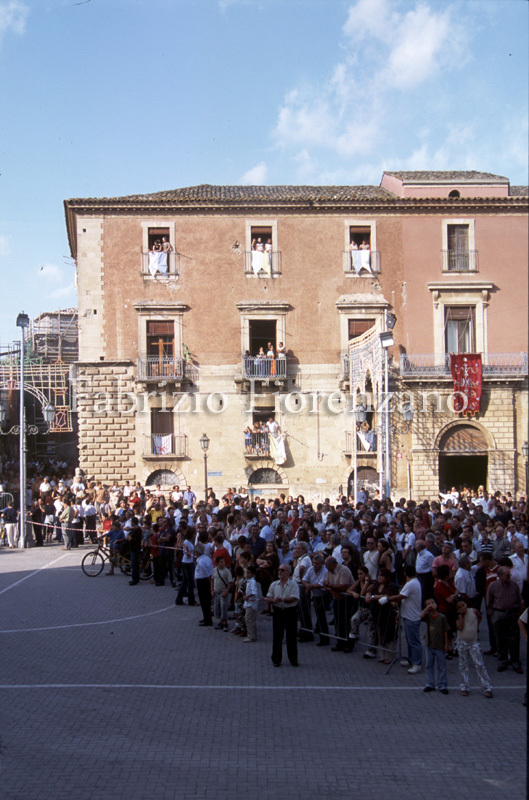 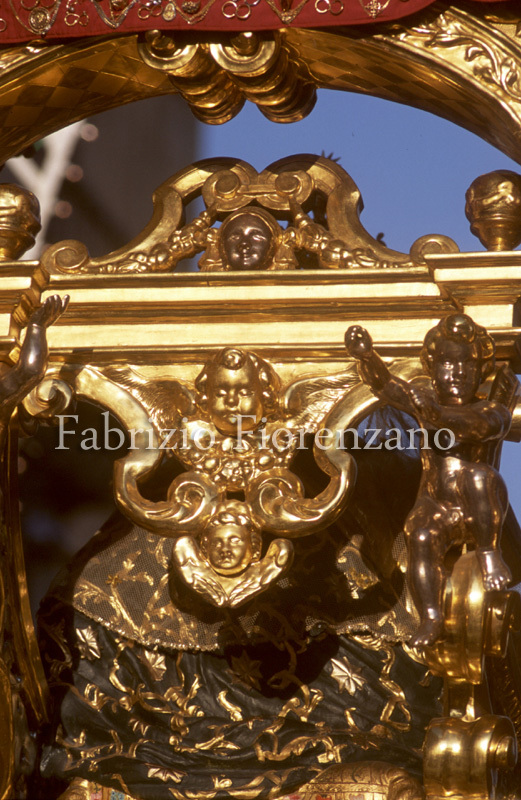 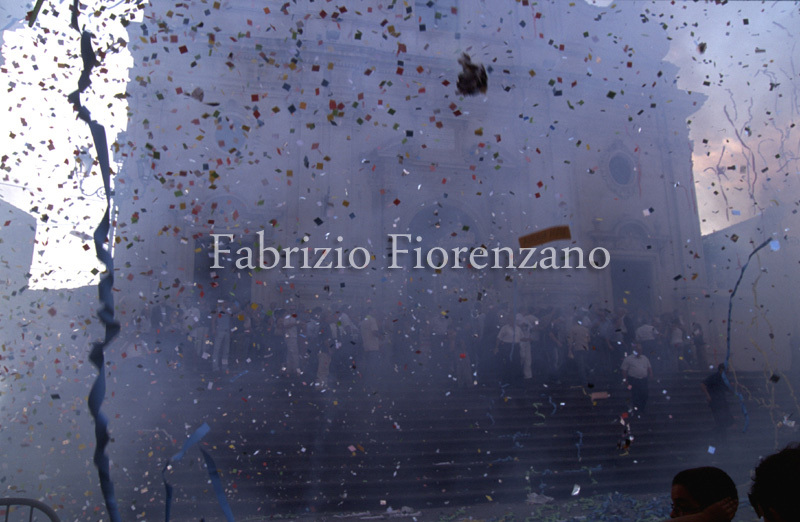 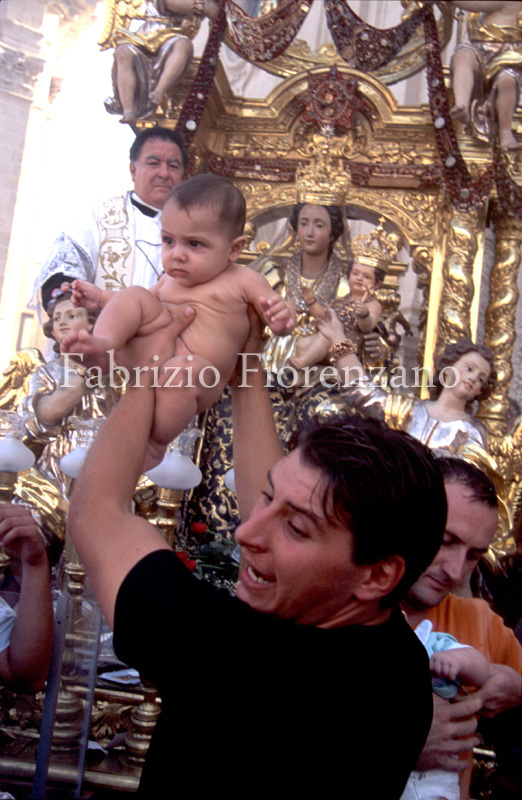 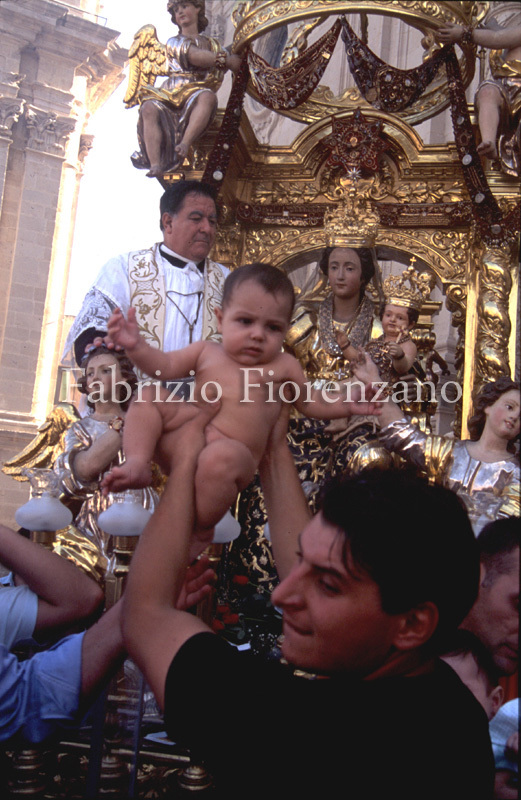 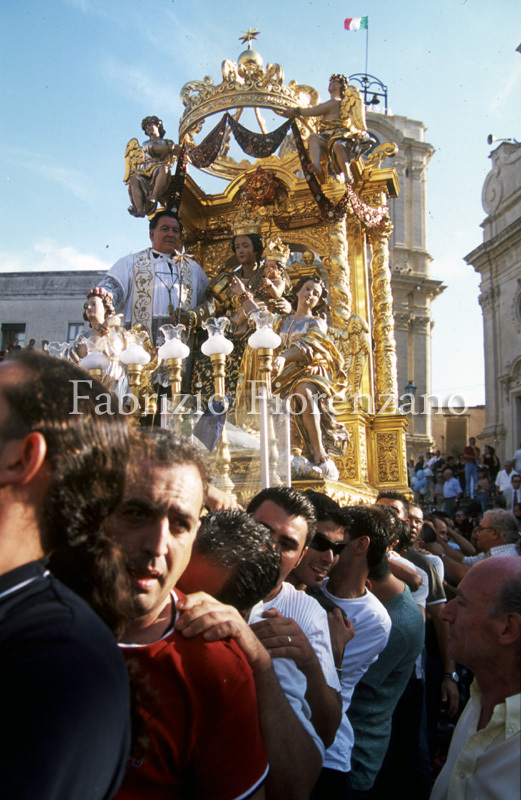 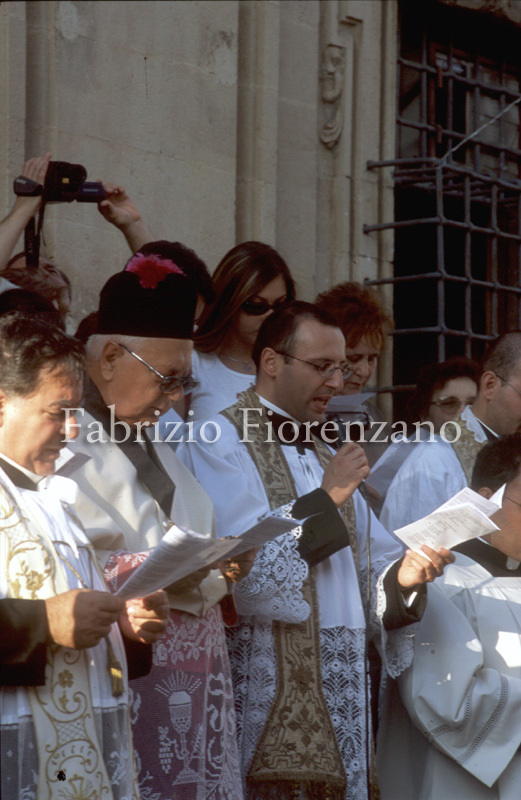 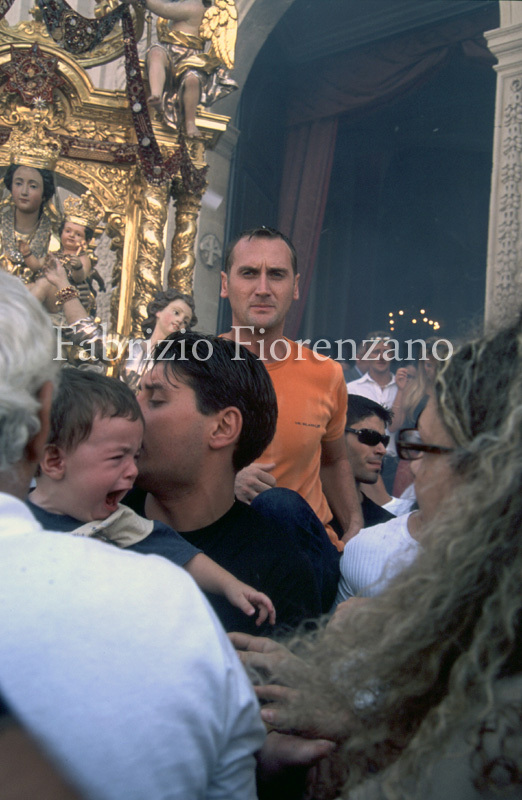 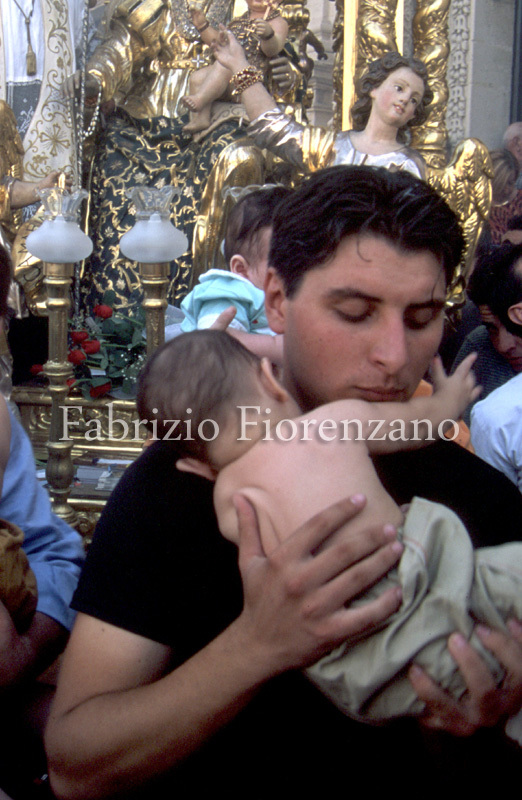 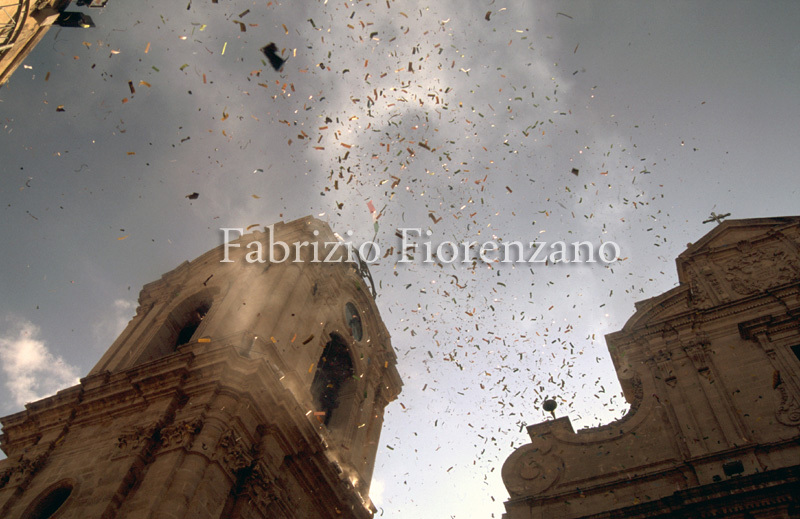 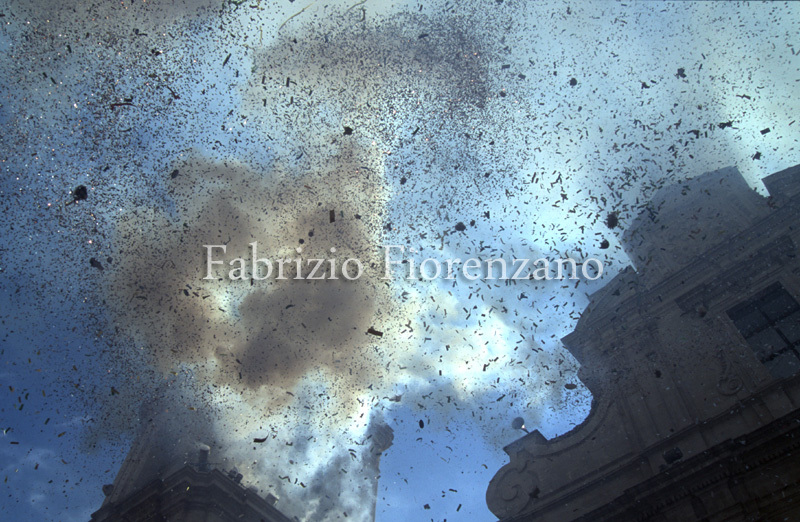 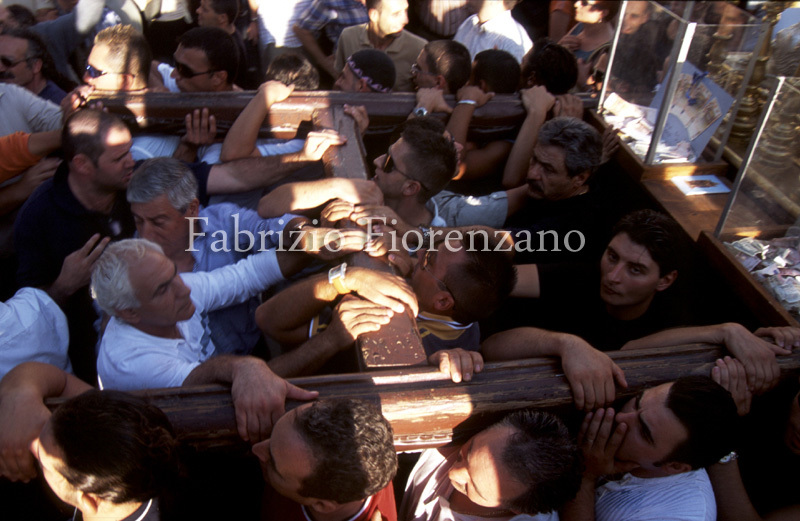 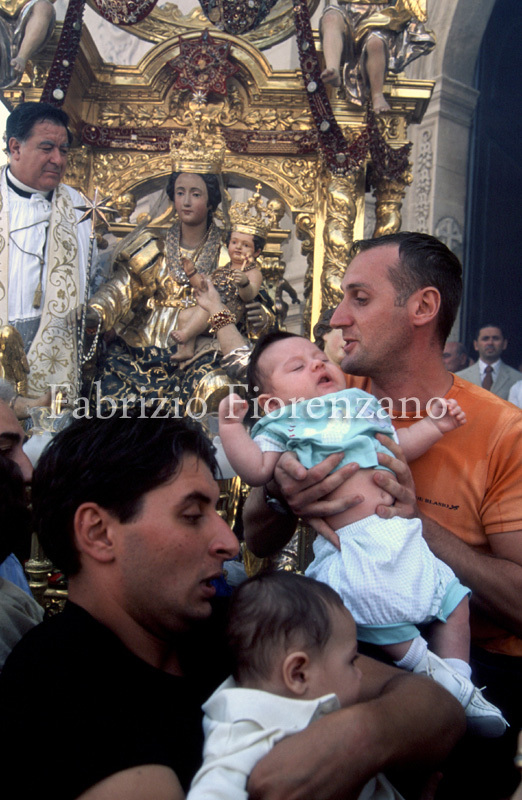 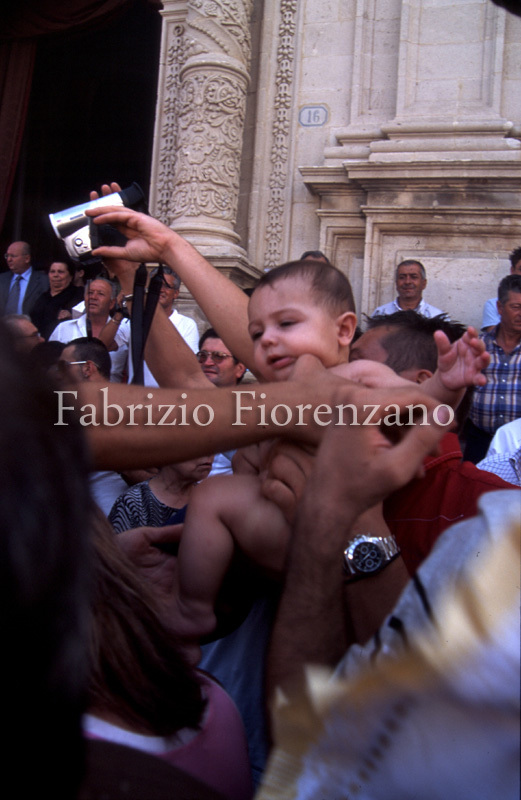 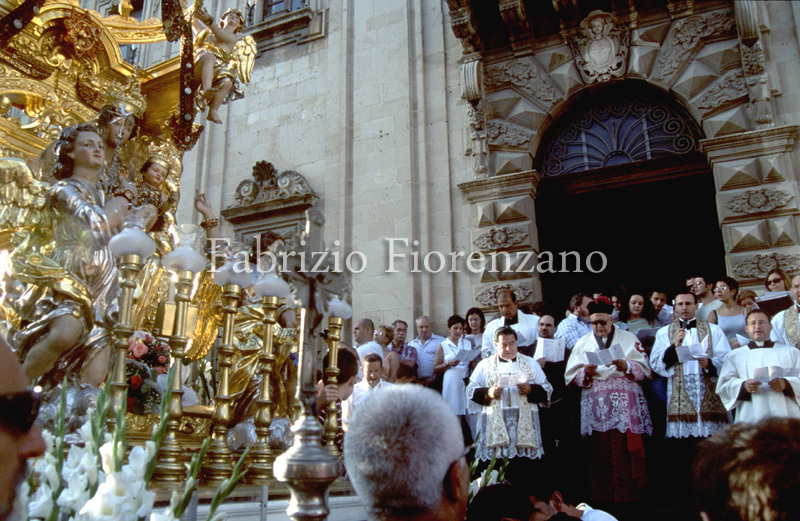 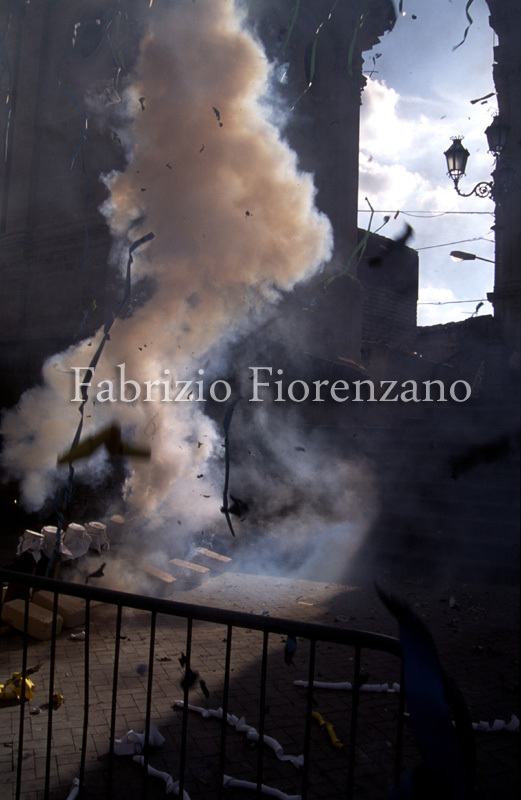 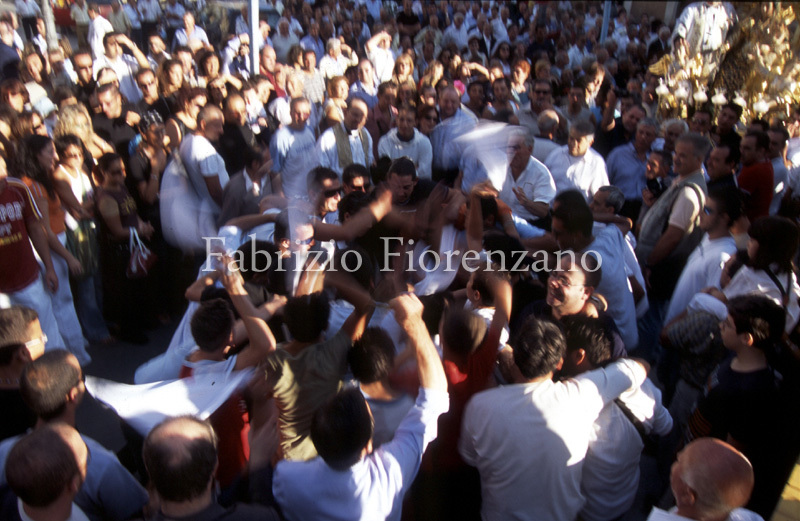 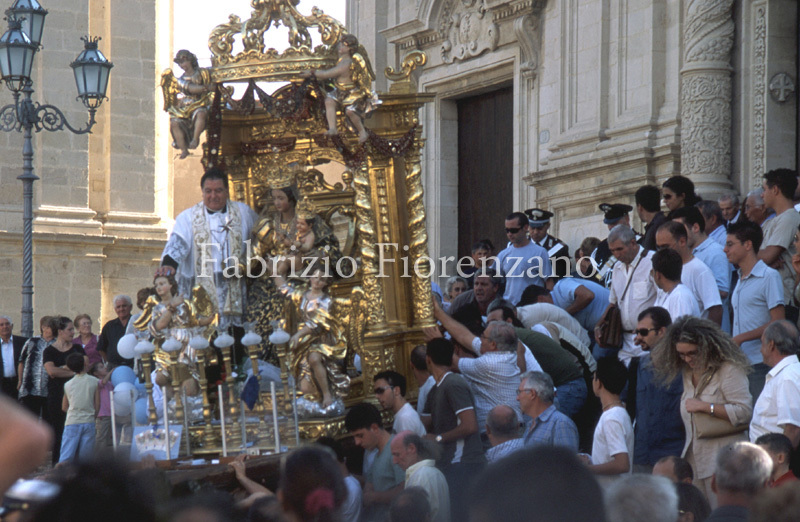 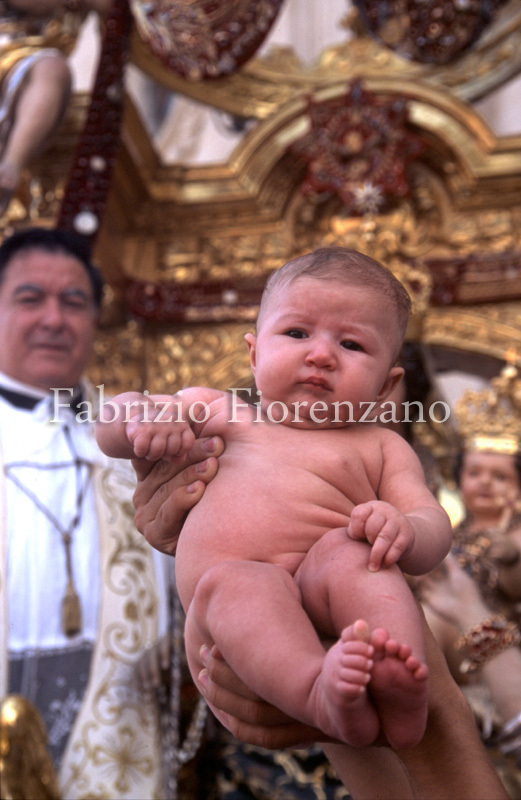 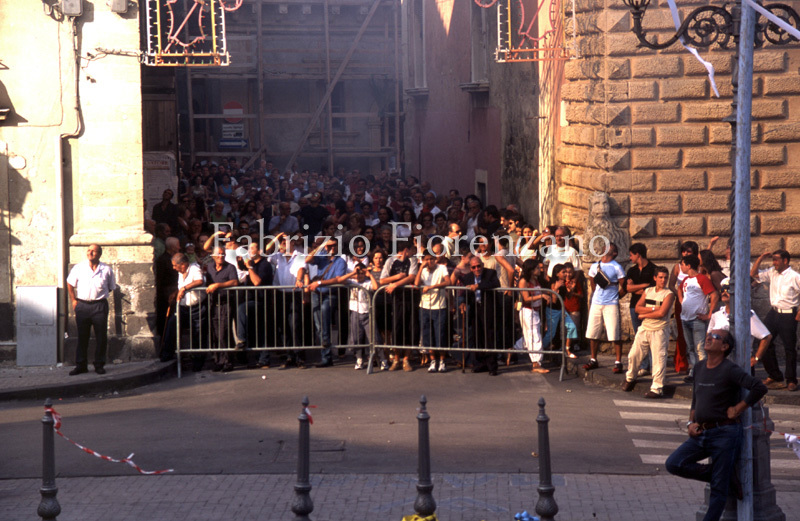 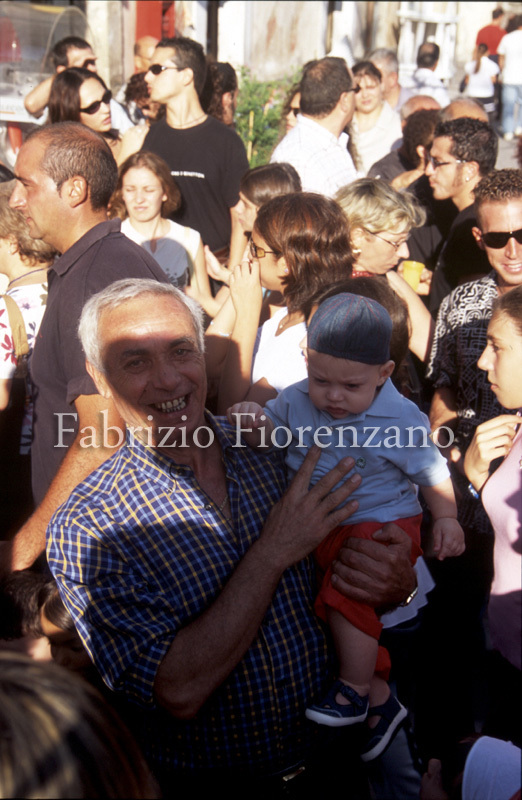 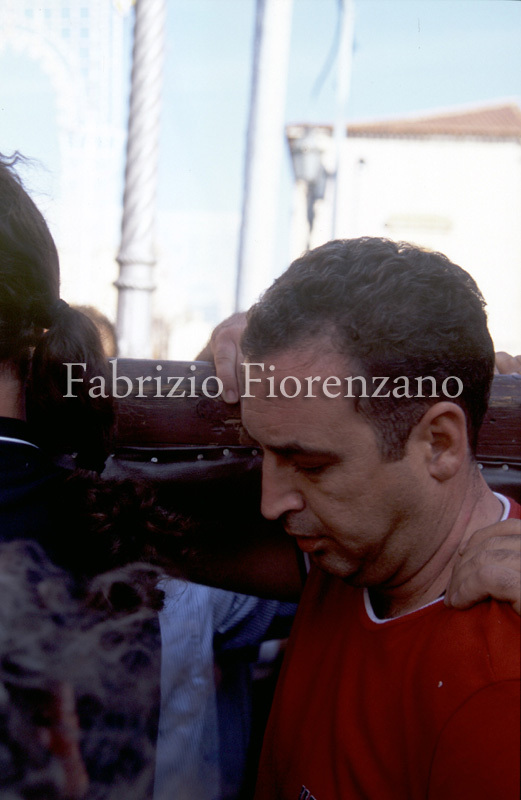 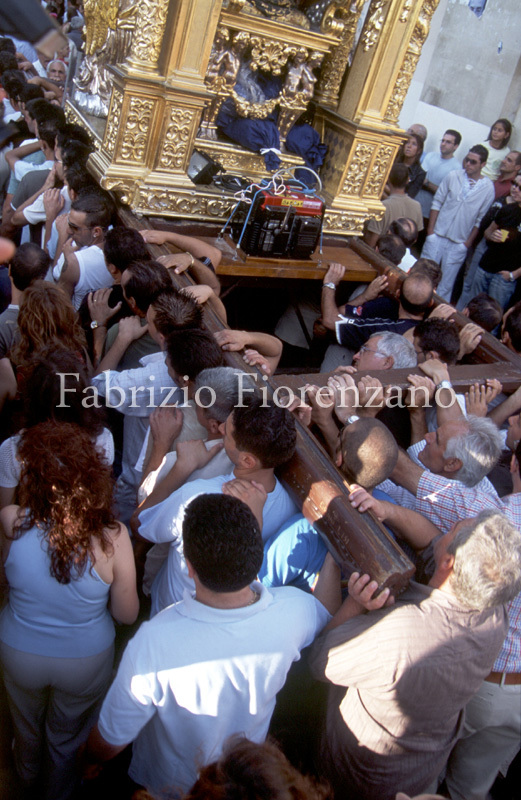 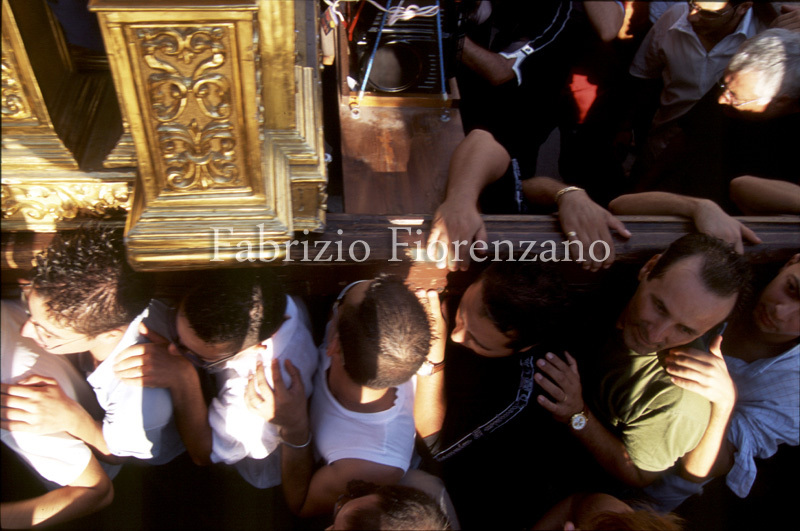 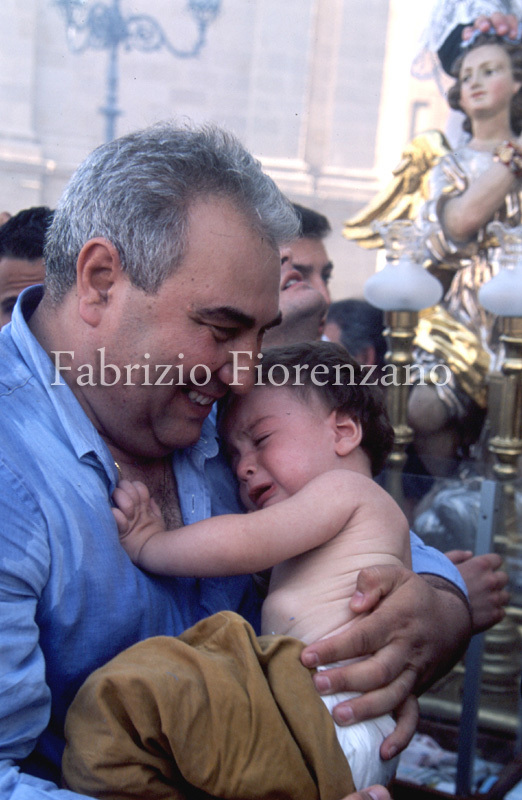 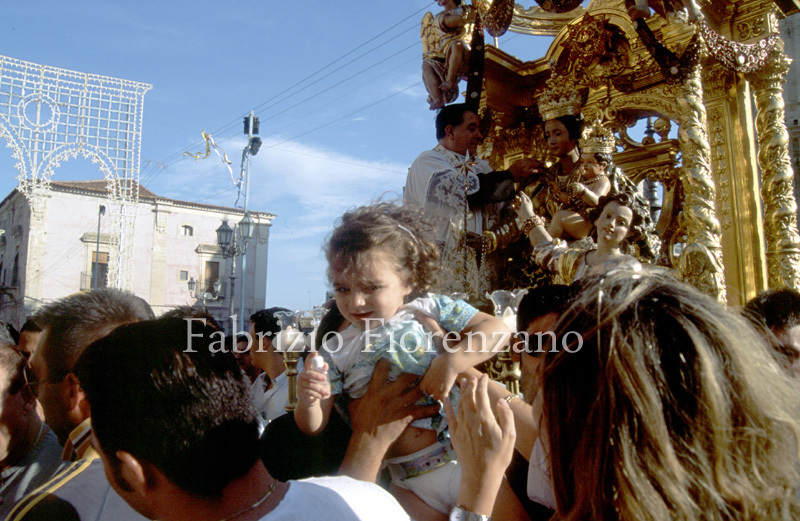 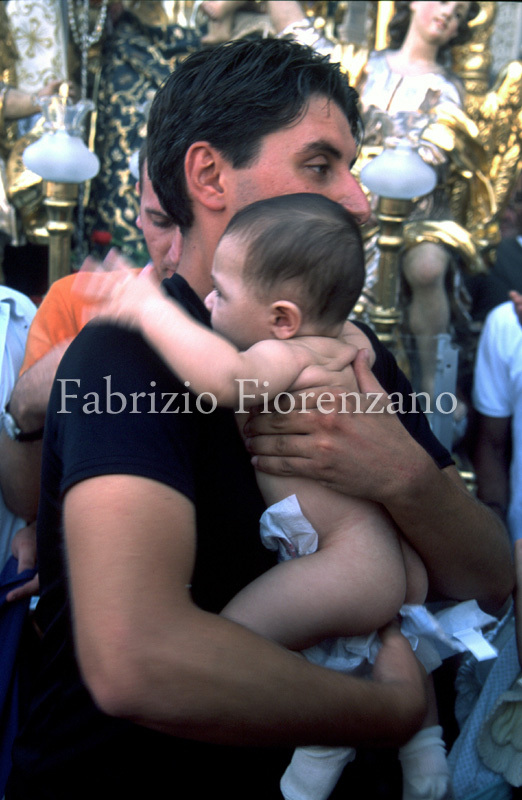 While on 18th August one part of the town celebrates its devotion to Jesus Christ, on 8th September another part sets about demonstrating its obedience to the Madonna della Stella. 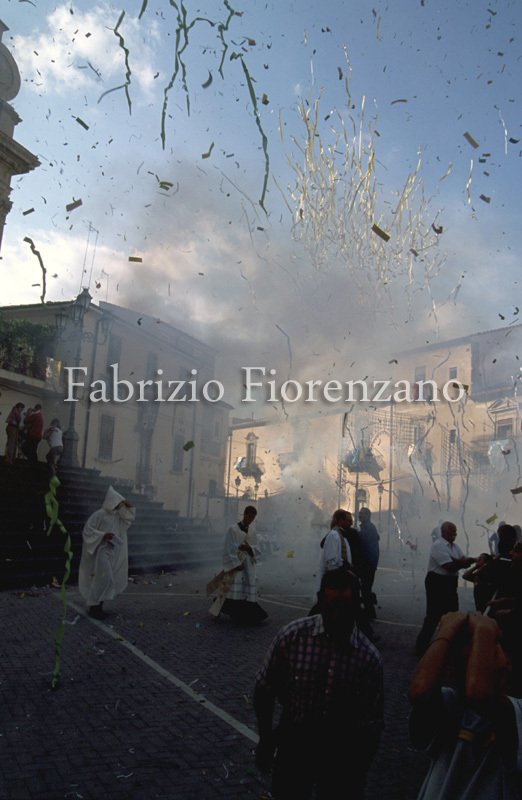 The origins of this festival date back to the 16th century. 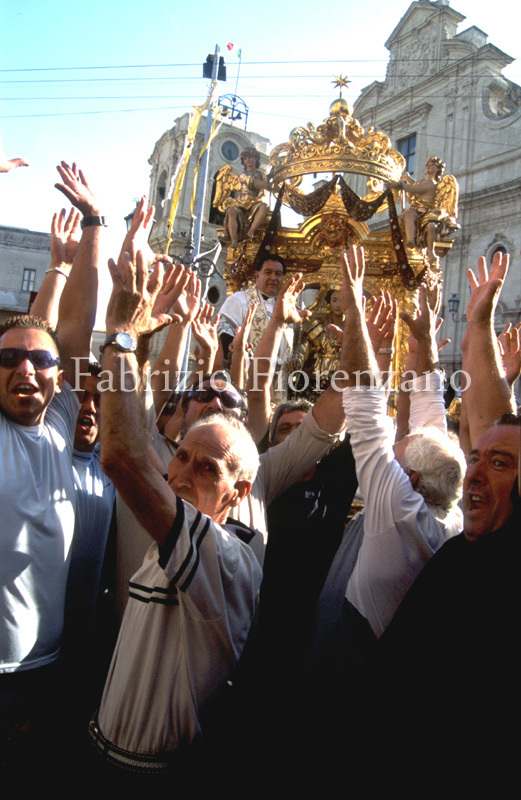 Legend has it that the Virgin used to protect the town from earthquakes and drought and the inhabitants would gather together in prayer to offer thanks. 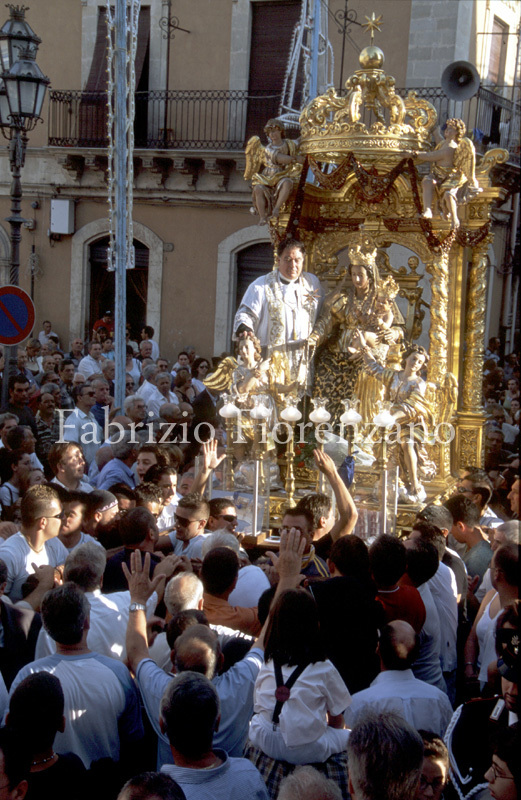 Over the centuries this tradition has been handed down from generation to generation, still retaining its original spirit of devotion.